For a touch of glamour visit the fashionable marina of Puerto Banus or Marbella for impressive yachts, exclusive boutiques and golden sandy beaches. For those looking for a more authentic Spanish holiday, head inland and discover the beauty of the region and pretty white-washed villages. There's something for everyone on the Costa del Sol. 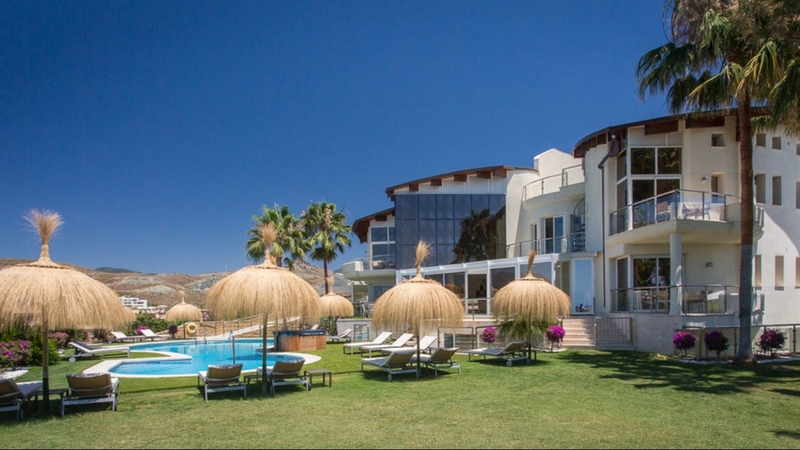 Why not choose one of our luxury villas in Costa del Sol, Spain and enjoy a truly memorable holiday. 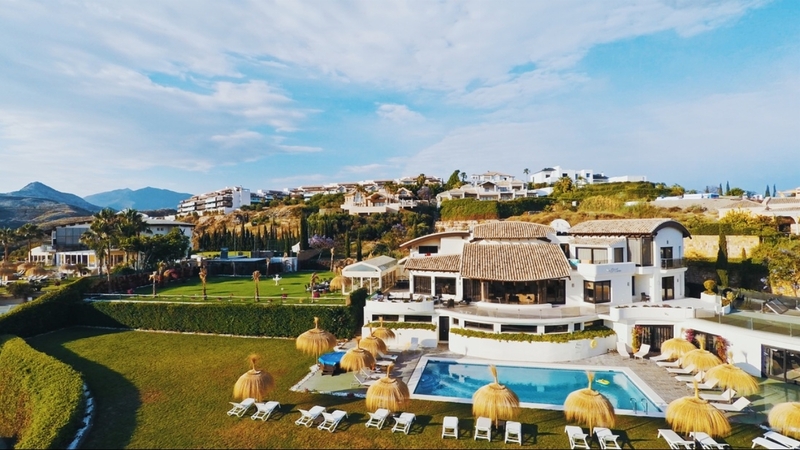 Holiday Villa Moana is truly one of the most magnificent homes located on the Costa del Sol; it is an oasis of luxury and exclusivity, where the pace of life is slow and relaxing. 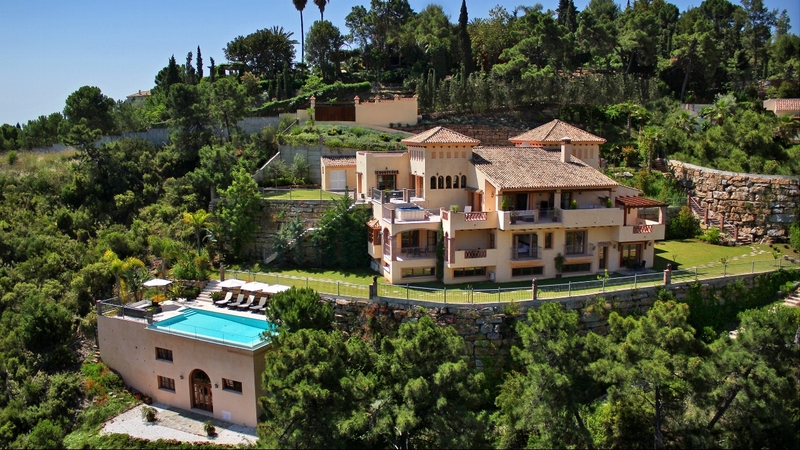 This newly constructed, ultra-luxury seven bedroom villa is superbly located in a prestigious west-Marbella hilltop estate, just ten minutes from Puerto Banus, and Marbella. Breath-taking panoramic views from all seven bedrooms, all living areas and the grand outdoor pool area await you, at this exclusive hill top villa. 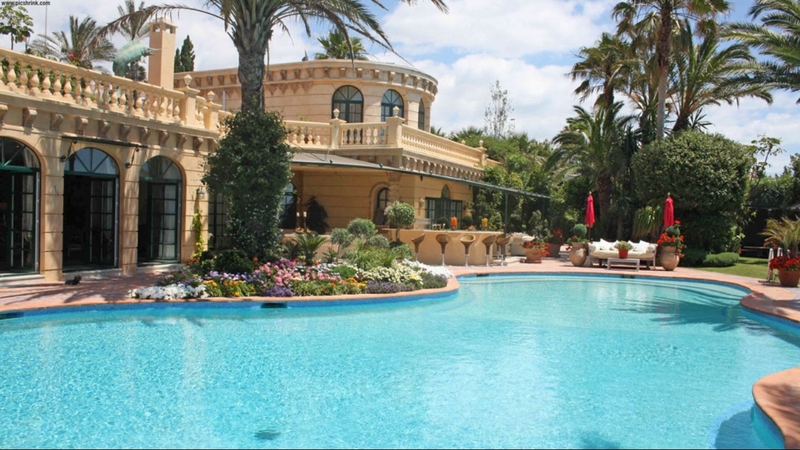 Holiday in this spectacular, multi-million euro villa located in an ultra-exclusive, private estate just ten minutes from world-renowned Puerto Banus, Marbella and their best beaches. 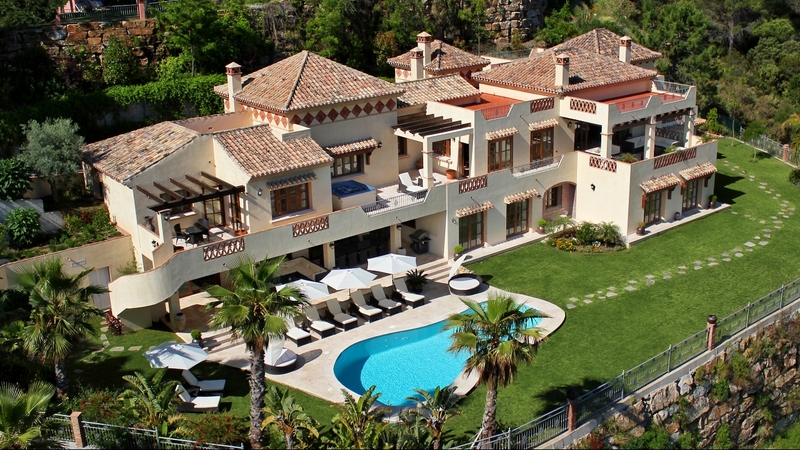 Villa El Cano has been designed to provide the last word in luxury; this superbly appointed residence accommodates up to twenty guests in style and elegance in en-suite bedrooms. Every inch of Villa El Cid has been designed to provide the last word in luxury; this superbly appointed residence accommodates up to twenty guests in style and elegance in en-suite bedrooms.